Provide comfort for the family of Donna-Jean Van Allen with a meaningful gesture of sympathy. Funeral services for Donna-Jean Carol (nee Lindquist) Van Allen, 87, of Mentor, will be 11 a.m. Friday at McMahon-Coyne-Vitantonio Funeral Home, 6330 Center Street (Rt. 615, N. of Rt. 2), Mentor. 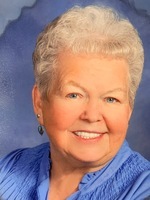 Donna passed away Tuesday, March 26, 2019, at TriPoint Medical Center in Concord Township. Born December 25, 1931, in Cleveland, she had been a Lake County resident for over 40 years, living in Mentor. She was an active member of the Church of Jesus Christ of Latter-day Saints, the V.F.W. of Mentor, and the Fraternal Order of Eagles in Mentor. Donna was the loving mother of Linda L. (Paul) Blum, Rick (Kathy) Bayles, Diane Roberts, Lisa Darone (Ron Denham), and Dave (Judy) Bayles; extended mother of LeeAnn Bayles, Michelle (Ken) Presler, Dana Bayles, Brent Bayles, and Jessica (Bil) Bauer; grandmother of Kyle (Mary) Albert, Alyssa (Tom) Bacon, Ricky Bayles, Billy Bayles, Katie Bayles, Carie Bayles, Jessica Roberts, Danny Roberts, Lynn (Michael) Jones, Dawn (Kevin) Kilbane, Nick (Annie) Darone, Matt (Heidi) Darone, James (Melissa) Bayles, April (Brian) Kiepura & Hank Bayles; extended grandmother of Wesley Zambataro, Ian Keel, Raimie Lewis, Josh Lewis, Jacob Melena, Nathan Melena, Sophia Bauer, Evelyn Bauer, William Bauer & Madelyn Bauer; great grandmother of Theresa Albert, Trace Bacon, Austyn Bacon, Kaylin First, Camden Bish, Kerstin Csorba, Miranda Csorba, Mikel Bryan, Tyler Bryan, Alyse Bryan, Joseph Giel, Trevor Edwards, Alexis Snow, Madelynn Snow, Zander Kilbane, Grace Darone, Isaac Darone, Noah Darone, Zachariah Darone, Malachi Darone, Asher Darone, Rebekah Darone, Gavin Bayles, Kali Bayles, Jack Kiepura & Sam Kiepura; great-great grandmother of Ethan Bryan; sister of Loretta Stephan; and former wife of William Bayles. She is also survived by nieces and nephews. She is preceded in death by her beloved husband Tom Van Allen; mother, Frances Elizabeth (nee Garrison) Lindquist; son-in-law, Doug Roberts; grandchildren, Amanda Albert and Rose Bayles; and siblings, Albert Lindquist, Hal Lindquist, Donnie Lindquist, and Betty Brown. Family will receive friends from 9 to 11 a.m. Friday at the funeral home. Burial will be in Whitehaven Memorial Cemetery. 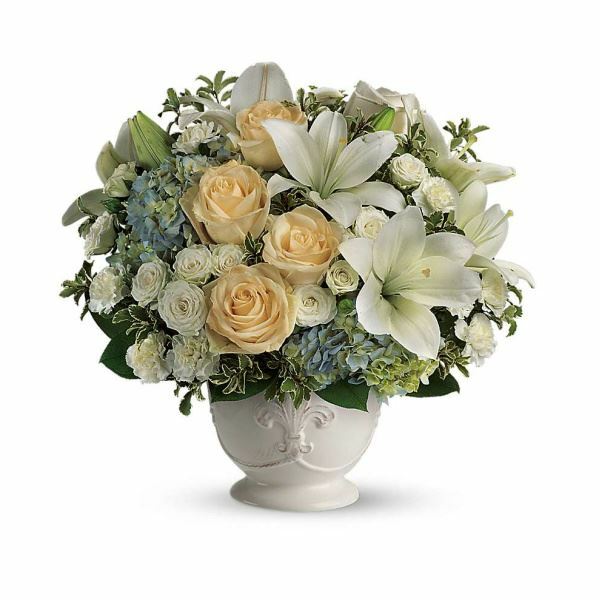 To send flowers in memory of Donna-Jean Carol Van Allen, please visit our Heartfelt Sympathies Store. We encourage you to share your most beloved memories of Donna-Jean here, so that the family and other loved ones can always see it. You can upload cherished photographs, or share your favorite stories, and can even comment on those shared by others. 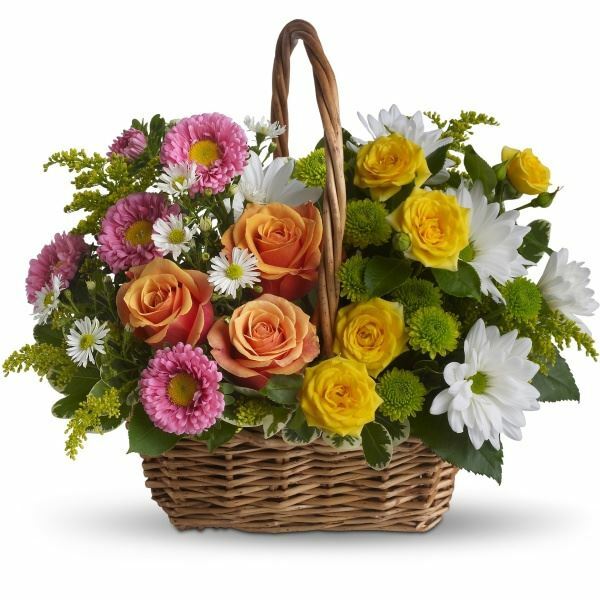 From Loretta Stephan and Family and Love Always, Rick and Andrea Longo have sent flowers to the family of Donna-Jean Carol Van Allen. From Loretta Stephan and Family purchased the Sweet Tranquility Basket for the family of Donna-Jean Van Allen. Love Always, Rick and Andrea Longo purchased flowers for the family of Donna-Jean Van Allen.